‘You simply must read this book if you are serious about being a top-notch business coach. 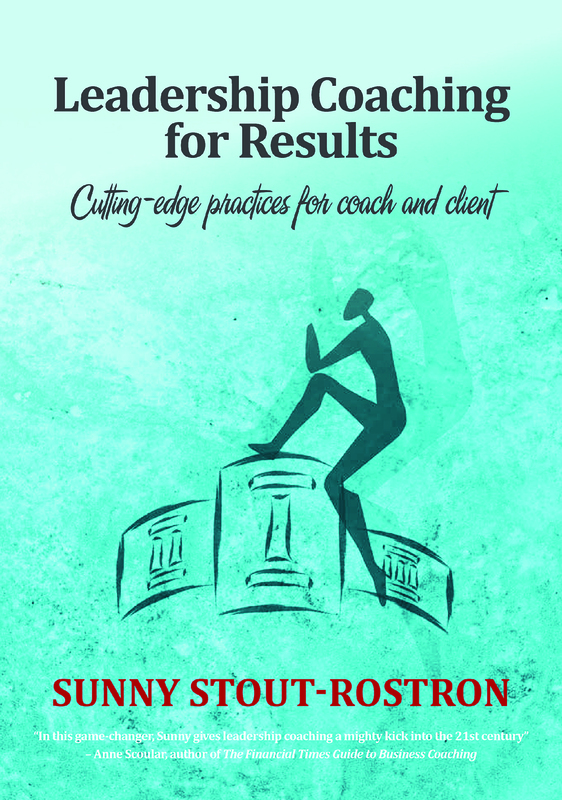 It is an excellent guide to best practices based on clear theory, experience and business wisdom.’ – Carol Kauffman PhD, co-founder and Director of the Coaching and Positive Psychology Initiative at Harvard Medical School, and Co-Editor-in-Chief of Coaching: An International Journal of Theory Research and Practice. Stout-Rostron, S. (2009). 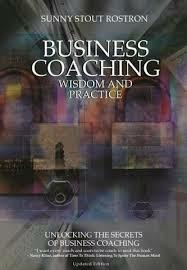 Business Coaching Wisdom and Practice: Unlocking the secrets of business coaching. Midrand: Knowledge Resources. At last, a comprehensive and authoritative guide to business coaching designed specifically for local coaches. How should coaches tackle diversity and transformation? Are you aware of the latest theoretical coaching models? What are you doing to build that coaching relationship? Stout-Rostron, S. (2002). 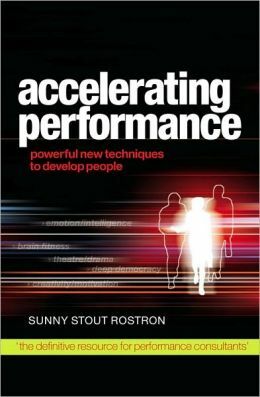 Accelerating Performance: Powerful new techniques to develop people. London: Kogan Page. In training there are two distinct camps emerging – those who cling doggedly to traditional training approaches and those who have thrown away the rule book and are assembling a personal toolkit of techniques drawn from a range of training options including storytelling, drama, music, accelerated learning, NLP techniques etc. This vital new book assesses the new techniques available and explains their use and impact. Clearly allowing anyone involved in performance improvement and staff development to develop their own blended learning toolkit where a variety of techniques offer a flexible array of training solutions – the book offers both practical advice and detailed case studies showing each particular technique in use. Stout-Rostron, S. (1994). Practical PR: What it is and how to use it. London: Spearhead Training. Stout-Rostron, S. (1993). Managing Training. London: Kogan Page and Institute of Training and Development. 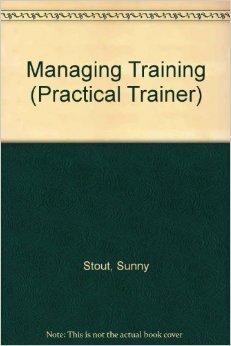 This practical handbook explains how to manage the training function within a business or organization. The author offers guidelines on how to set up and run a training department, how to evaluate its effectiveness and its financial return, and how to recruit external trainers or training consultants. Stout-Rostron, S. (ed.) (1991). Eastern Europe: Open for business? London: BBC Books. Stout-Rostron, S. (1991). An Insider’s Guide to the European Communities. London: BBC Books. Stout-Rostron, S. (1990). Doing Business in France. London: BBC Books. Stout-Rostron, S. (1990). Doing Business in Germany. London: BBC Books. Stout-Rostron, S. (1990). Doing Business in Italy. London: BBC Books. Stout-Rostron, S. (March 2015). Challenges facing the executive coach in a family firm. In Narva, R.L. (ed. ), Family Enterprises: How to build growth, family control and family harmony. London: Globe Business Publishing Ltd.
Stout-Rostron, S. (2011). 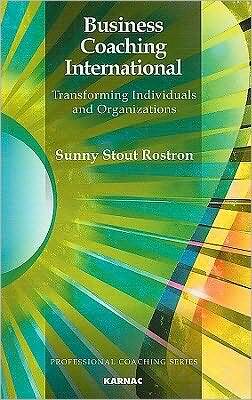 Emerging trends in coaching for transformational leadership. In Boninelli, I., and Meyer, T. (eds. ), Human Capital Trends: Building a sustainable organisation (pp. 304–326). Midrand: Knowres. Stout-Rostron, S. (2009). The Ten Components of a Thinking Environment®. In Chapman, L.A., Integrated Experiential Coaching: Becoming an executive coach (pp. 226–247). London: Karnac. Lane, D.A., Stelter, R., and Stout-Rostron, S. (2009). The future of coaching as a profession. In Cox, E., Bachkirova, T., and Clutterbuck, D. (eds. ), The Complete Handbook of Coaching (pp. 357–368). London: Sage. Stout-Rostron, S. (2011). How does coaching positively impact organisational and societal change? In Biswas-Diener, R. (ed. ), Positive Psychology as Social Change (pp. 237–266). Dordrecht: Springer. Stout-Rostron, S. (2006). The history of coaching. In: M. McLoughlin (Ed. ), Sharing the Passion: Conversations with Coaches (pp. 16–41). Cape Town: Advanced Human Technologies.